It is important for the Scrum Team to possess all the essential skills required to carry out the work of the project. It is also necessary to have a high level of collaboration to maximize productivity, so that minimal coordination is required to get things done. The optimum size for a Scrum Team is six to ten members—large enough to ensure adequate skill sets, but small enough to collaborate easily. A key benefit of a six to ten member team is that communication and management are typically simple and require minimal effort. However, there may also be drawbacks. One major drawback is that smaller teams are more significantly impacted by the loss of a team member than larger teams, even for a short period of time. To address this problem, it may be possible for team members to have expert knowledge and skills outside their own specific role. However, this may be difficult and depends on the type of project, industry, and size of the organization. It is also recommended to have back-up persons to replace any person who may have to leave the Scrum Team. 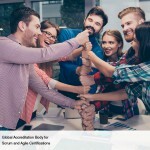 In situations where the Scrum Team size exceeds ten people, multiple Scrum Teams can be formed to work on the project. Large or complex projects are often implemented as part of a program or portfolio. 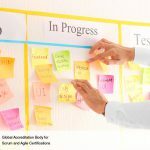 The Scrum framework can also be applied to manage even programs and portfolios. 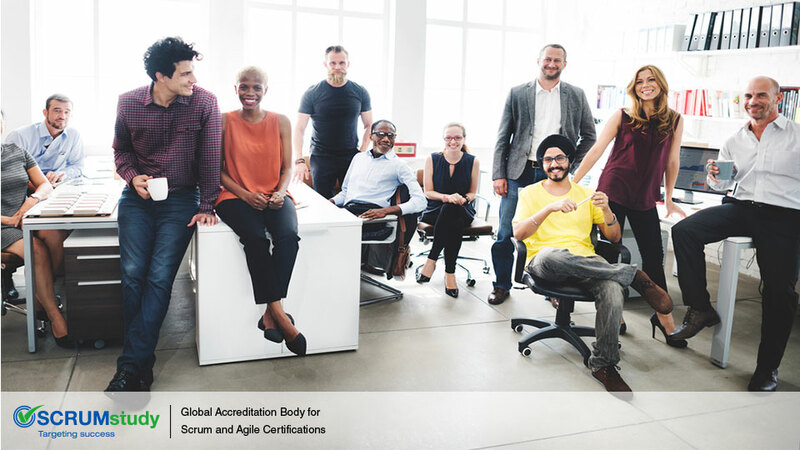 The logical approach of the guidelines and principles in this framework can be used to manage projects of any size, spanning geographies and organizations. 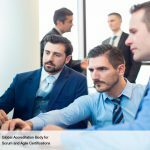 Large projects may have multiple Scrum Teams working in parallel making it necessary to synchronize and facilitate the flow of information and enhance communication. 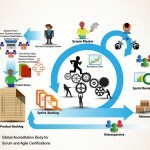 What is Scrum of Scrums?